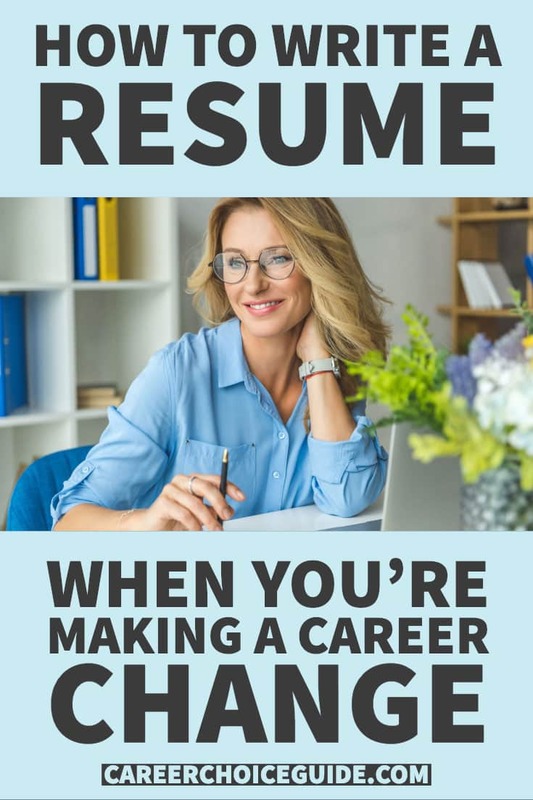 Below, you'll find a career change resume sample that shows you how to highlight your most relevant skills and education when making a switch to a new career. The resume is written in combination style, which is almost always the best choice for career changers because it allows you to highlight the skills most relevant to the new job and write about them in a way that shows how they are relevant to the new job even if you developed them in your previous career. The combination format gives you a lot of flexibility to move information around on your resume so you can put the information that is most relevant to the new career at the top, where the employer will notice it immediately. A chronological resume would highlight your past work experience, which is generally not what you want to do when you are changing careers. You want to highlight the skills you can bring to the new career, not your past jobs. A functional resume is almost never a good choice for anyone in any situation because it is missing essential information, (your work history) and employers do no trust functional resumes. The profile was used effectively to present this job seeker as a career counselor, and not a music teacher. It is honest, stating that she is a recent graduate of a career counseling program, and doesn't try to over-state her experience, but it still makes the employer think career counselor, and not music teacher at fist glance. Her skills (in the summary of skills section) are stated in a way that makes sense for the new job. Although some of those skills may have been developed when she worked as a music teacher, they are not phrased in a way that makes them too specific to her previous field. You'll notice that all of the education has been included before the professional experience section because this job seeker has returned to school to make a career change, so her education is her greatest asset in the new field. Putting education first allows this job seeker to include relevant internships near the beginning of the resume so the employer can quickly see that she does have some practical experience in the field. Although this job seeker isn't looking for a teaching job, she has included all of her teaching work experience. It would be a huge mistake to omit this information because the employer might wonder what she is hiding by omitting her prior work experience. Also, her teaching experience has allowed her to develop some skills that transfer well into her new profession, so it is helpful to include that experience while writing about it in more general terms that show how it is relevant to the new job. 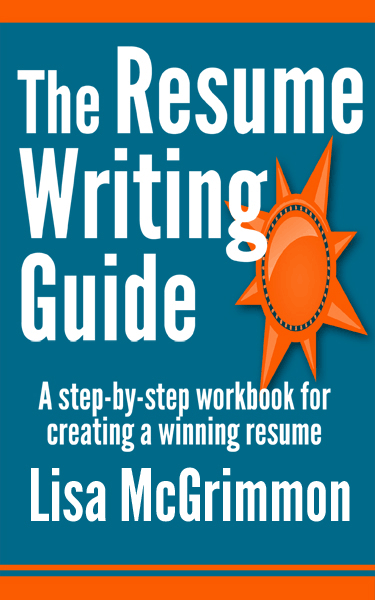 If you're looking for a detailed, step by step guide for writing a resume, including what to do if you're making a career change, my book, The Resume Writing Guide can help. It will show you exactly how to highlight your experience to make the best possible impression on employers in whichever field of work you want to pursue.